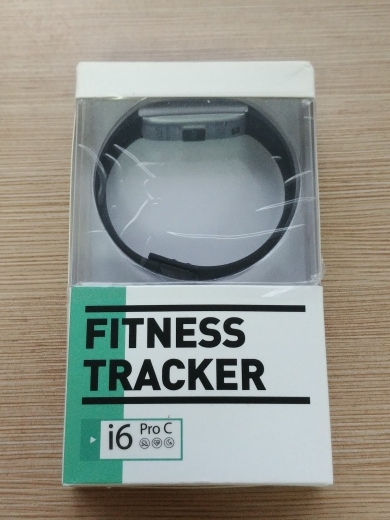 IWOWN I6 PRO Smart Wristband 1.All-day activity track with your heart It employs dynamic heart rate sensor, uses PPG optical heart rate sensing technology, and can measure the heart rate at the wrist directly. 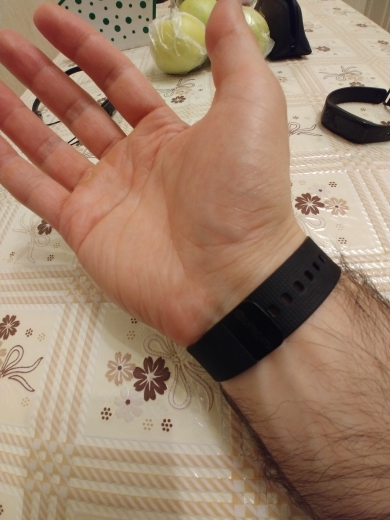 Track your steps, distance, calories burned and active minutes. It can identify the sport intervals of different heart rate so that you can adjust the sport & fitness rhythm, and the fitness can become more efficient. 2.Multi-sport record management Walking mode Running mode Basketball mode Yoga mode Tennis mode Football mode Riding mode 3.Auto sleep tracking I6 Pro can make your sleep data clear at a glance, analyze your sleep quality by tracking the time of deep sleep & light sleep, and provide individualized suggestions to help you sleep better. It supports alarm clock with silent vibration to wake you up slowly from the sleep and you can start a new energetic day. 4.Call reminder-Never miss any call i6 Pro can vibrate with your mobile phone in case of any incoming call, and show the name of caller directly. Even though your mobile phone is in mute mode or you’re in a noisy environment, you can still perceive the important calls. With i6 Pro, you can work at ease. 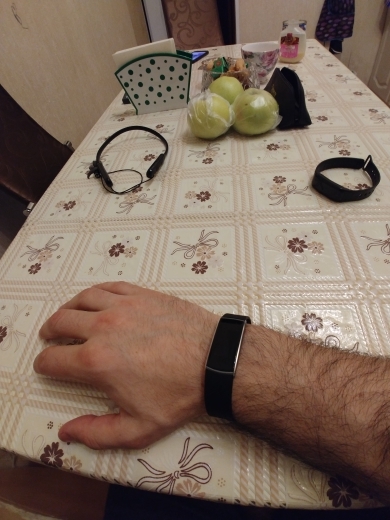 You can hang up directly on the wristband to refuse harassing calls so that you can work more efficiently. 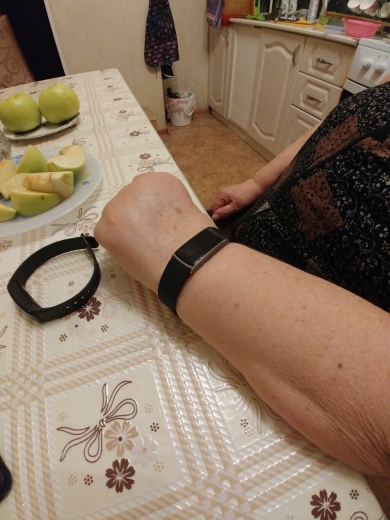 5.Text push-Convenient for your life and make you work more efficiently You can view the instant message of mobile phone directly on i6 Pro wristband which can display words in a single screen, and you can turn the page freely. When there is a new message, i6 Pro will vibrate your wrist slightly and you can check the message just by raising the wrist. It is convenient for your life and you can work more efficiently. 6.Personal secretary and health consultant Agenda management: managing yourself from time management so that you can make use of each day efficiently. Sedentariness reminder: don’t be sitting all the time. It’s time to stand up to take exercise. Health summary: (in development) 7.Mobile phone controller Photographing with remote control Seek for mobile phone Music control Anti-lost of mobile phone 8. i6 pro band can support : IOS: ios 8.0 or above. Android:4.4 or above and bluetooth 4.0. If you need the belt of i5 plus ,pls clickhere. * APP support – Go to App store or google play store, download APP: “Zeroner” and install it. IOS: Support iphone4s,5,5s,5c,ipad 3 and ios 7.0 above. Android: Support android 4.3 above and bluetooth 4.0. 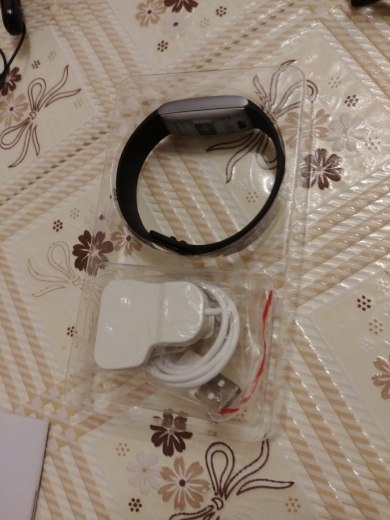 The iwown i5 plus band ‘s LED light is white color,and with logo on the buckle .this is Latest version,pls note it! Everything is fine, my mother bought, iPhone 5S, everything works, with functional understand yet ..